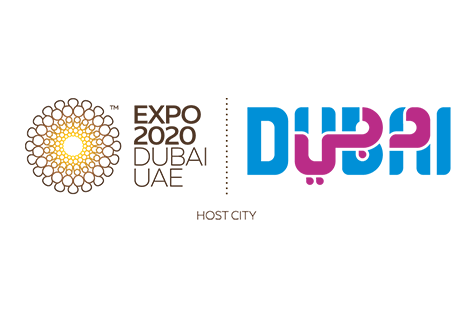 From 20 October, 2020 till 10 April, 2021, the World Expo will be hosted for the first time in the Middle East, in Dubai, UAE. Over 190 countries will participate to showcase dynamic, innovative and creative solutions around the sub themes of Opportunity, Mobility and Sustainability. 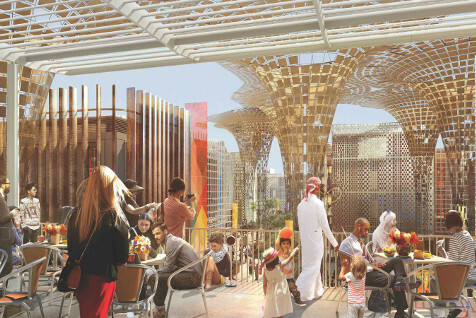 Expo 2020 will welcome 25 million visits of which 70% will be international visitors. 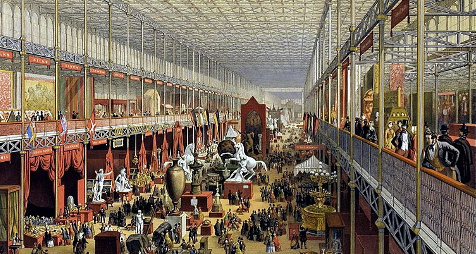 The first World Expo was held in 1851 in London and was attended by six million people including famous personalities like Charles Darwin, George Elliot and Charles Dickens. World Expos celebrate the best of human ingenuity and is an event for showcasing technological innovation, design and architecture and for promoting cultural exchange and ideas for a better society. 33 Cities have hosted this prestigious event since the inception of World Expo. The world's biggest 360-degree projection with three thematic districts and over 200 food and beverage outlets! Discover the rotating observation tower or enjoy art installations from local and global talents. With fascinating entertainment including outstanding outdoor performances and much more, 1 day is far too less to experience it all! 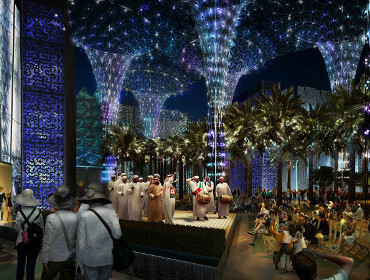 Arab-style vistas will sit throughout Expo 2020, including palm groves, jasmine trees, wadi figs and desert scenery. Further information on ticket pricing will be announced in due course. *Season pass provides visitors unlimited access to full 6 months Expo period. Call us or email us to secure your ticket now! 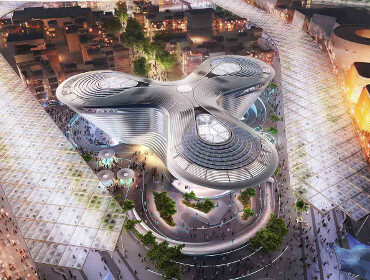 Explore incredible pavilions showcasing a range of innovative, ground breaking experiences from seeing the hyper loop and Amazonian basin, and technology that can turn desert sand into fertile land. Discover pavilion designs that captivate your imagination. With many extraordinary designs including a pavilion in resemblance to a white tent made of snow, a frankin-cense tree inspired pavilion along with a pavilion focusing on the theme of mobility featuring thousands of migrating birds. Building on the themes of Opportunity, Mobility and Sustainability, a varied, engaging, fun and meaningful entertainment programme will be available across the site. From dazzling parades, to arts and culture, music and literary festivals, wellness and sports, gastronomy and seminar, talks and workshops from diverse countries and themes designed to captivate imagination. 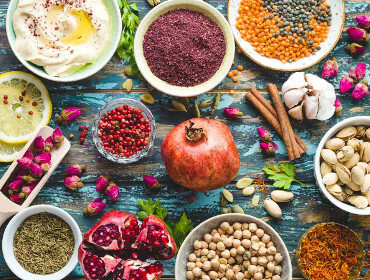 From casual dining to Michelin star chef inspired menus, from food trucks to fine dining venues, from Asian to Caribbean to African, Middle Eastern and European cuisine. Explore and discover new cuisines including 34 ‘never before seen’ in Dubai concepts.